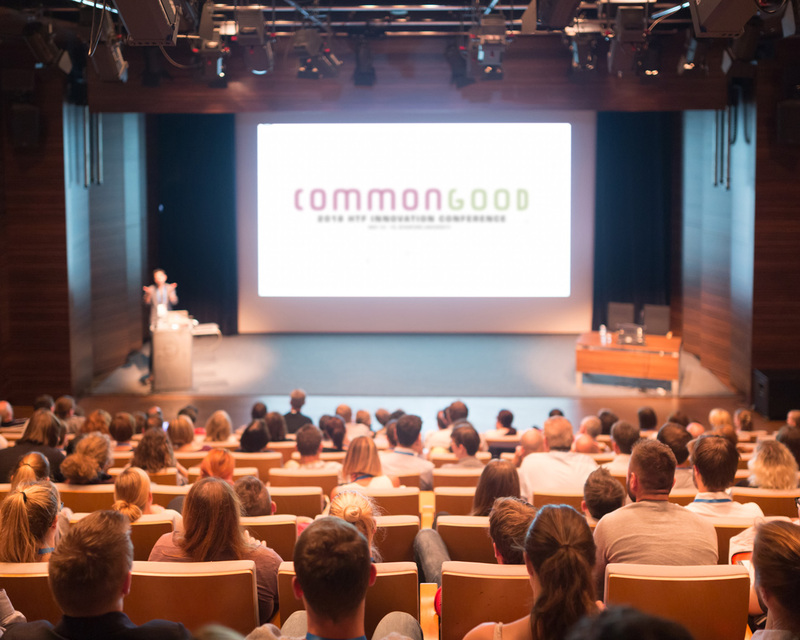 You haven't attended a health conference like this! Join us for 2 days of captivating keynotes, two tracks of thought-provoking panels, an exhibition hall, an invite-only innovation showcase, and an intimate networking reception at the 7th Annual HTF Innovation Conference. Clinicians, Technologists, Researchers, Entrepreneurs, Venture Capitalists, Public Health Officials, Not-For-Profit Organizations, Governmental Agencies and others will convene with a shared goal to accelerate bringing solutions to market for acute pain points. Focus is on the growing domains on behavioral health in the broader health and healthcare spectrum. Thought leaders from diverse disciplines will share tool, strategies, and techniques to address and improve behavioral health issues. We will also explore innovative solutions in terms of access, availability, and funding of behavior health resources and tools. Empowering each of us through information, technologies, devices, support systems, and mobile solutions are a great way to initiate the process of behavioral change. True engagement and behavior change require continuously available, real-time, personalized and targeted nudging that is distinctive and meaningful to that person. The right tools and technologies for the right person at the right time can help create a culture of health and optimize care. Healthy aging is about how we live and savor life rather than focusing on illness and disease. With the help of a platform of ecosystems and advanced technologies, we can promote, optimize, and sustain our lives. Moreover, the right technology for the right person at the right time can create a behavioral symphony of health and wellness that further add years to our lives and life to our years. The invitation-only INNOVATION SHOWCASE returns for HTFIC2018 and is aimed at connecting startup companies with members of the investment community to develop strategic partnerships and fundraising opportunities. It also provides companies high visibility and marketing presence at the conference via demo opportunities in the expo. Last year included 14 health technology startups and many investment firms in attendance, including Mayfield Fund, Illumina Ventures, Johnson & Johnson Innovations, Summation Health Ventures, and Khosla Ventures. If you are a startup or investor interested in participating in the Innovation Showcase, please email partnerships@healthtechnologyforum.com for more information. How can we simultaneously enable medication adherence and positive behavioral change? To view and add the HTFIC2018 schedule to your own Google calendar, visit the link below and then click the '+' sign in the bottom right corner. The latest schedule updates will be pushed to all your devices that are logged into your Google Calendar. Global Healthcare, Population Health Information Technology and Innovations Lead, HP, Inc. Founder & CEO, Guide to Self, Inc.
Chief Information Officer / Chief Technology Officer, Med Data Quest Inc. Looking to participate or sponsor? 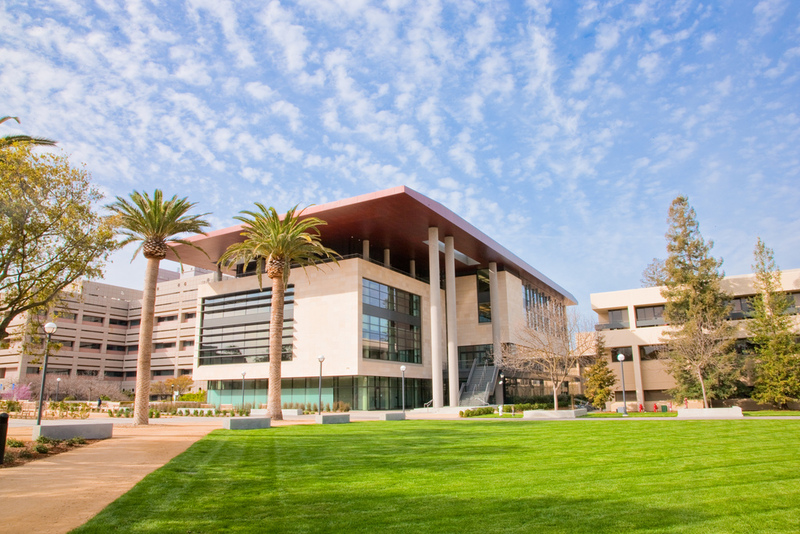 Common Good is held at Li Ka Shing Learning and Knowledge Center (LKSC), Stanford University.